Directions Pour onto moistened pouf, sponge, washcloth or hands. Work into a rich creamy lather and rinse. Avoid contact with eyes. In case of contact with eyes flush thoroughly with water. 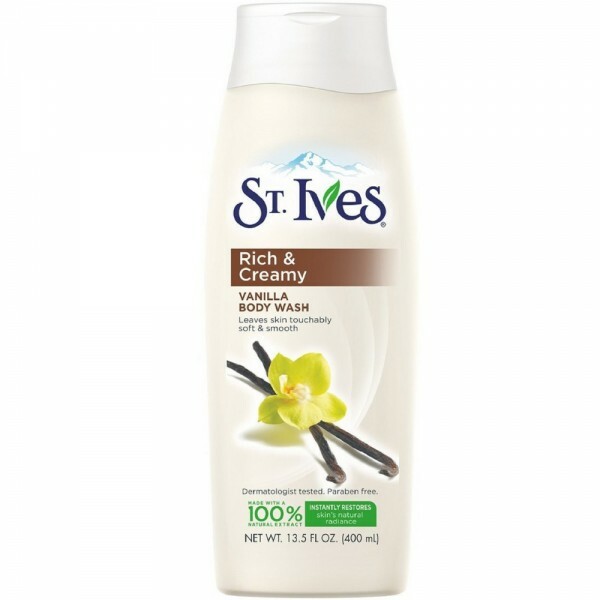 Uses Treat your skin daily to this decadent, moisture-rich St. Ives Creamy Vanilla Body Wash. 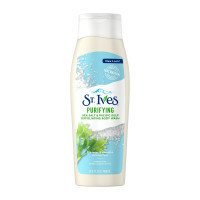 The luxurious lather cleans and conditions the skin, while the naturally comforting vanilla scent indulges the senses. 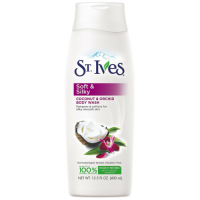 Use daily with St. Ives lotions so you can enjoy skin that looks and feels irresistibly smooth, soft and touchable. Contains 100% natural extracts. Dermatologist tested. Not tested on animals. Does not contain animal ingredients.